Discussion in 'Books' started by Ismitje, Jan 1, 2019. 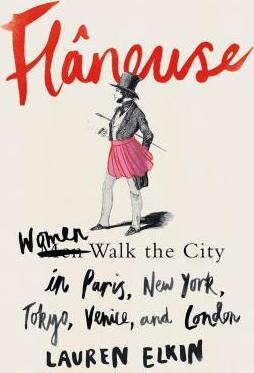 A fun read that I never read before. Last week I finished reading this, also for the first time. chaski and Dr. Wankler repped this. 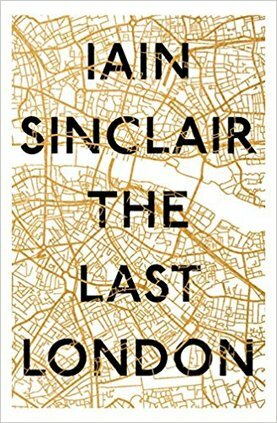 The Last London: True Fictions From an Unreal City, the most recent (in the US) collection of fictionalized essays and essay-ified stort stories culminating a fifty year writing career by my favorite England-based writer, Iain Sinclair. 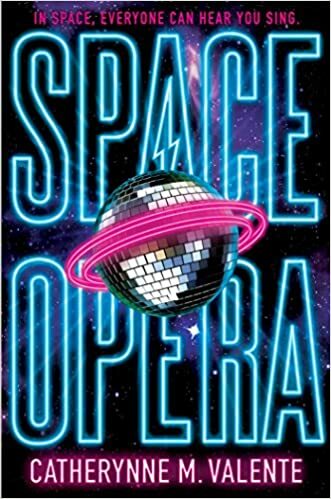 I read Catherynne Valente's comic sci-fi novel Space Opera, about two members of a once-glam rock trio selected to represent humanity in the Metagalactic Grand Prix - a universe-wide version of the Eurovision song contest - in order to determine if humans are sentient (and thus avoid being completely wiped out). 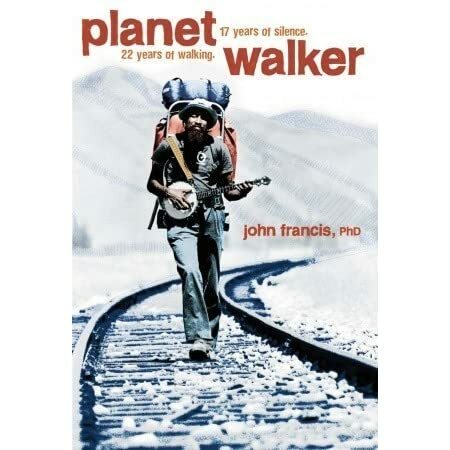 Planet Walker: 22 Years of Walking, 17 Years of Silence by a guy who, in response to a sense of futility brought about by an oil spill in his area, and life in general, decided to embrace the futility by walking around the world (as much as possible) without using motorized vehicles (as much as possible), most of the way without talking, by John Francis. 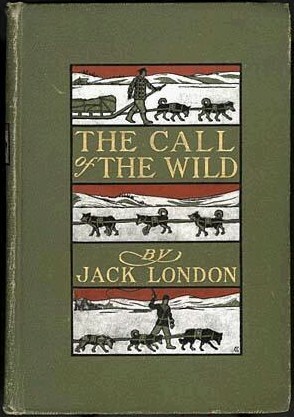 Not sure how I haven't come across this yet, given that I've been reading books on walking and epic walks for awhile. "Has the Sperm Whale ever written a book, spoken a speech? No, his great genius is declared in his doing nothing particular to prove it." 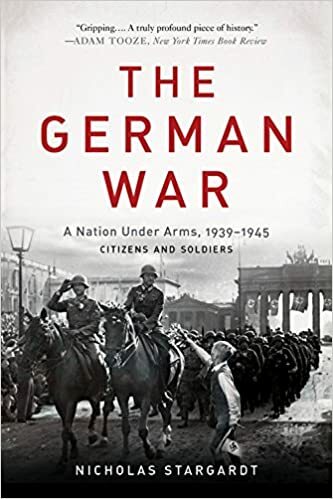 "In The German War, acclaimed historian Nicholas Stargardt draws on an extraordinary range of firsthand testimony -- personal diaries, court records, and military correspondence -- to explore how the German people experienced the Second World War." Gilma1990 and Dr. Wankler repped this. 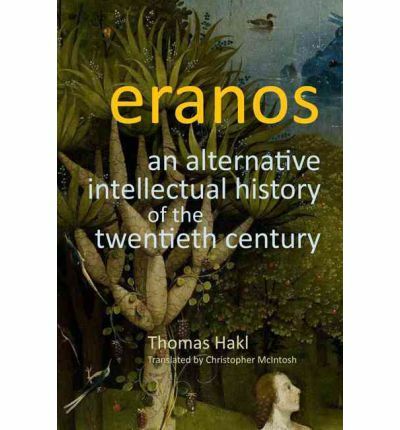 Eranos: An Alternative Intellectual History of the Twentieth Century, a detailed treatment of an annual conference held in Switzerland pretty much every year from the 30s to the present featuring scholars involved in what later would be called the Human Potential Movement, by German independent scholar (and obsessive footnoter) Thomas Hakl. 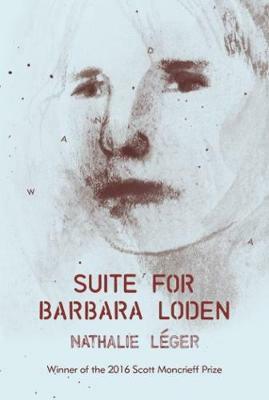 Suite for Barbara Loden, a book about the movie Wanda, recently released the Criterion Collection DVD/BluRay and filmed in my town. A strange book to read as my morning walk was altered because of filming for an upcoming movie on the same street where Wanda concludes, in fact as I finished it a lackey came in and ordered two quadruple double espresso's for Anthony Hopkins stunt stand in. The book is advertised as a blend of memoir, biography, film criticism and fiction. I wasn't finding any fiction until, around the production of espresso #12 for Anthony Hopkins' stunt double, Nathalier Leger writes about arranging a meeting at the Houdini Museum with Mickey Mantle, where they spend some time discussing Proust. Obvious fiction, since the proprietor of the museum, Dorothy Dietrich, absolutely hates Proust. "Gay prospects wed happily with gay times, but alas if times be not gay." 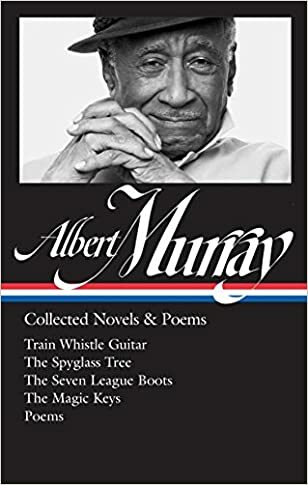 My first read in this Albert Murray collection. This 1974 novel is the first of four semi-autobiographical novels featuring Scooter, this one set in childhood in the 1920s in small-town Alabama near Mobile. "Perhaps no terms have been so injurious to the profession of the novelist as those two words, hero and heroine. 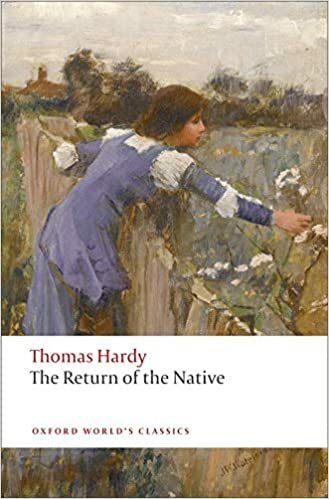 In spite of the latitude which is allowed to the writer in putting his own interpretation upon these words, something heroic is still expected; whereas, if he attempt to paint from Nature, how little that is heroic should he describe!" Dr. Wankler and Atouk repped this. Bluto11 The sky is falling! 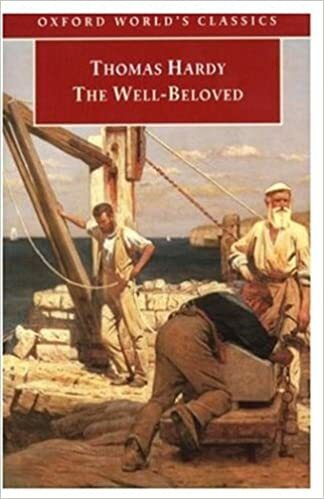 Don't know much about this time period and this is a very good book. I have been beating my head against this book for a month. I have to pack it in or I might not read anything else this spring. My wife and I even had a drop-everything-and-read weekend, and in 13 hours I think I only read 260 pages. I'm on page 774. And I still have 470 pages to go. This book needs to be expurgated. It's a fine story, but Dumas is not the writer that Hugo is. Les Miserables clocks in at 800 some pages, but there must be 30 passages, paragraphs, or even a couple of sentences where Hugo makes you just stop. Hugo can take your breath away. Dumas? Not so much. Ismitje and Dr. Wankler repped this. This is a fascinating play, one of the first true crime stories written in English (at least). John Arden was a wealthy man who was made even wealthier when King Edward VI gave him some church land (he wanted to punish a particular bishop.) Arden's wife was in love with a man who was in love with her money, and so the two of them hatched a plan, or should I say plans, to kill Arden. Only they were among the most incompetent of plotters and they tried at least three times to kill him. They also convinced four other people to try and kill Arden, and one of them hired two other people to try and kill him. Eventually they do. And eventually all the conspirators are caught and executed. 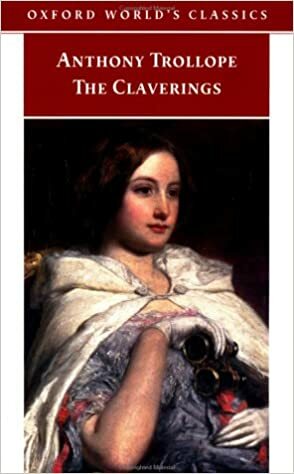 This murder captivated the imagination of the English, so much so that it is one of the few "commoner" stories in Holingshed's Chronicles, and this play was written 45 years after the deed, and was still quite popular at the time. The play itself is pretty bland: you get to struggle with Elizabethan english without the beauty of Shakespeare, and the characters are very two-dimensional. But still. Historical true crime. That's a pretty narrow genre. This book is frequently found on lists of sneaky-great books on writing and/or the writing life. There's a reason its on lists of "sneaky great" books, because it's too uneven, and way too idiosyncratic, to be considered great. 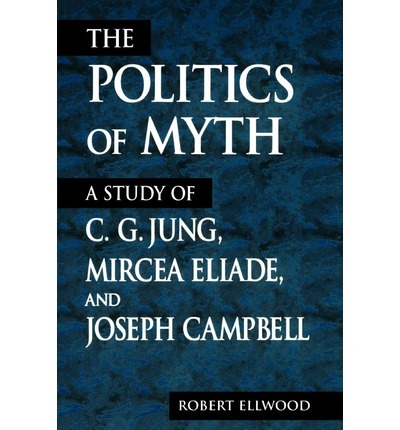 It's an intriguing book and it probably deserves a more thorough reading than I gave it, but this volume may be destined for a bottom shelf in my library. The most interesting part of this book is the forward -- written by Raymond Carver. I've never read such a glowing tribute as Carver gives Gardner. Gardner was apparently one helluva English 101 prof. The Murderbot Diaries from Martha Wells are narrated by an AI "construct" (some human parts melded with a bot) which hacked the governor module which allowed it to be controlled; it gave itself the nickname "Murderbot" after killing a bunch of people it was supposed to be protecting. It is trying to figure out what happened in that incident, and doing its best to blend in as an augmented human while doing so. It's sarcastic, shy, and self-deprecating. The stories are fast paced and the relationships are good, and I really like Murderbot - as, apparently, does pretty much everyone else who reads it going by the number of awards it won in 2017 and 2018. Thanks for posting these. FUN! 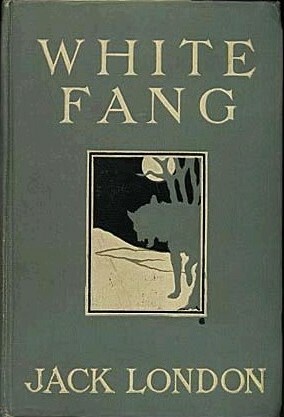 "White Fang landed from the steamer in San Francisco. He was appalled." Atouk and Dr. Wankler repped this. 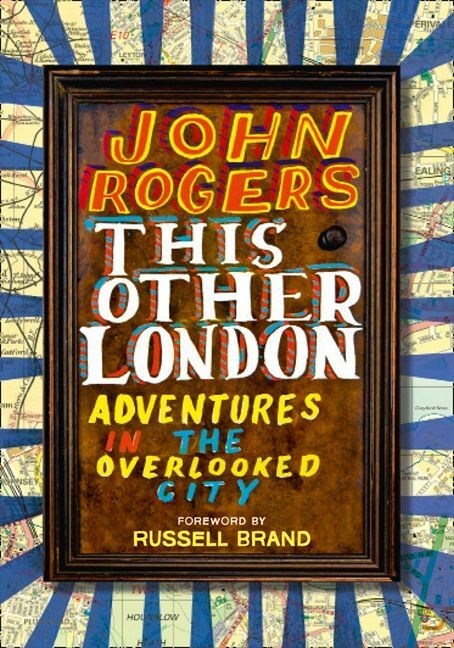 This Other London: Adventures in the Overlooked City, a series of travels around his home town mostly on foot with a bit of help from public transportation when his knee locks up on him by documentary filmmaker John Rogers who regularly posts brief videos about his walks around overlooked parts of London as well as things like The Olympic Village.